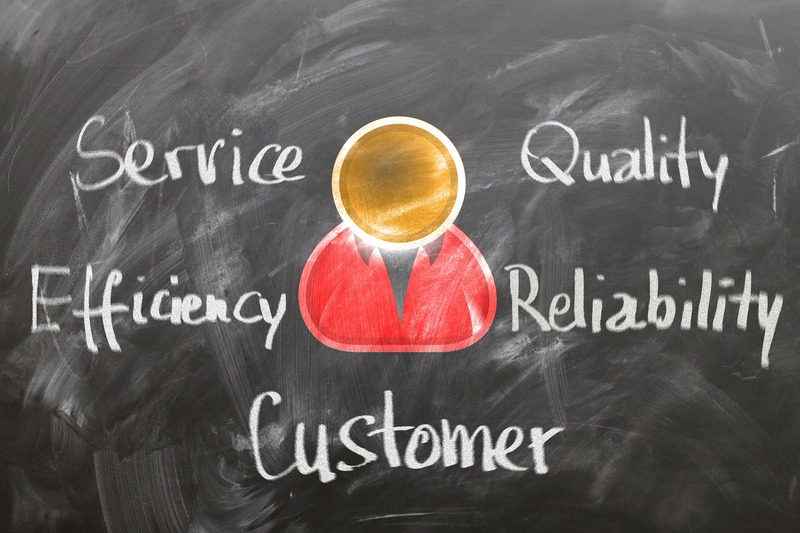 Why is Customer Service important to your business? I’ve recently had a chat with a business partner and friend and was surprised to hear his statement that it is more important to invest in marketing and product development than in customer service. I am not saying that marketing or product development is not important, I am just saying that customer service is as important as these two. I agree that a business can not grow without a good product and that the product or services should constantly be improved and invested in. I also agree that marketing is crucial for establishing a brand and reaching new customers. But business growth is impossible without customer retention – who will be using your products and services that you are trying to build so hard? Here is why I think good customer service is crucial to your business. It adds value to your business and helps you build relationships with your customers. And it is not just about call answering, or problem-solving and similar – it is about exceeding expectations. I am sure that you, like every business, have many competitors, so building strong customer service can be a good strategy that can help you differentiate yourself from them and provide additional value to your business. I have come across a number of posts showing examples of well-known brands failing to provide good customer service. And instantly I started thinking less of these brands. It was unimaginable for me to think that a worldwide known brand can fail in this area. But they have. And it stained their brand and reputation, not only in my eyes. If bad customer service can compromise a company’s reputation, I am pretty sure that good one can help build it. One of the customer acquisition tactics is word of mouth marketing. I know many businesses whose 20% – 40% of new business comes through the existing client recommendation. Providing good customer service and encouraging your customers to share their experience, rate your service and review your business help you win new customers and it is the most honest way of advertising! So, think about what good customer service can bring you and start improving this area of your business. If you think you are not ready to hire a customer service representative, there are many other (no strings attached) options that you can use. For example, a company providing secretarial, administration and virtual assistant services, Executype PA Limited, also offers high-quality customer services at an affordable price! Hello, my name is David Banks and I live in the south of England. Join me on my blog to taste a slice of my life and see things from my perspective. I like to read books and am trying to write my first novel. Balancing work and family life – Is it possible to do?